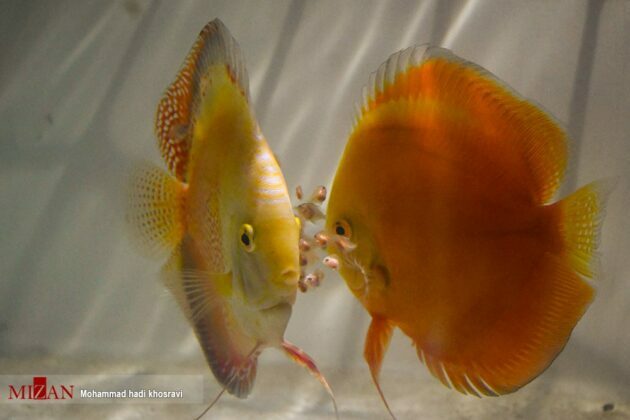 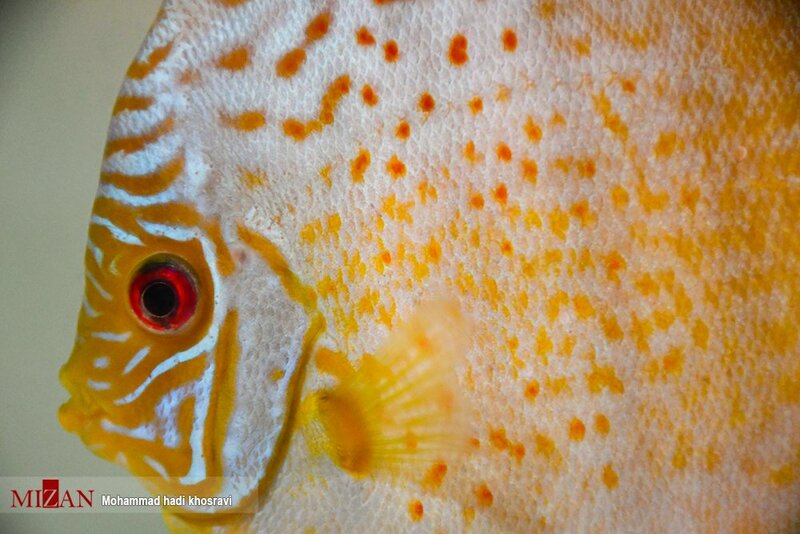 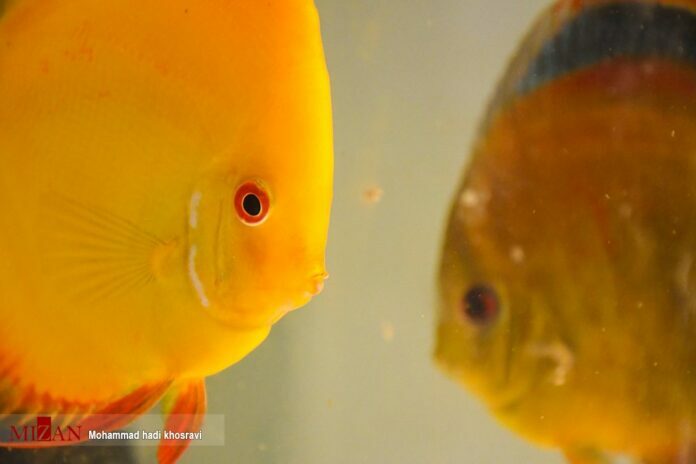 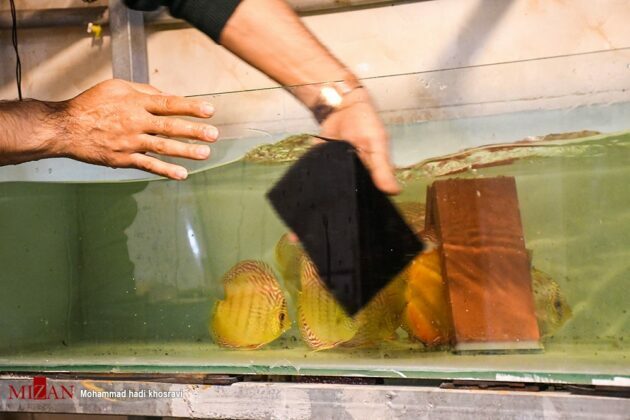 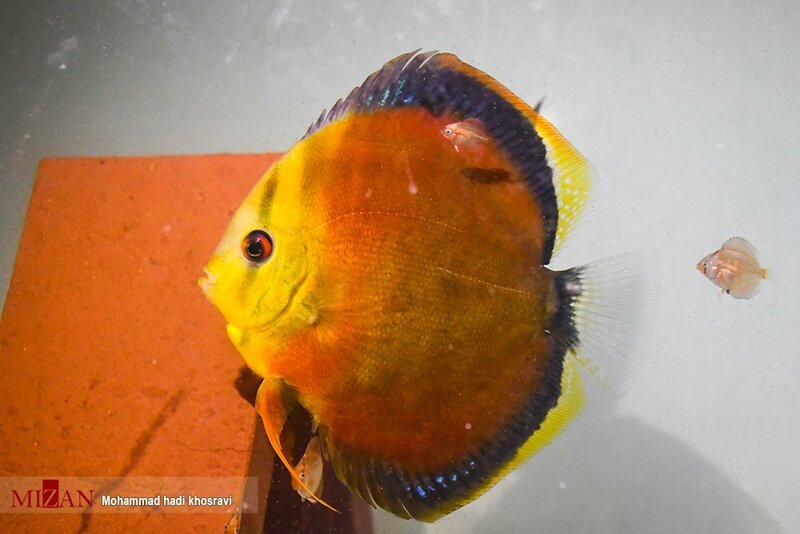 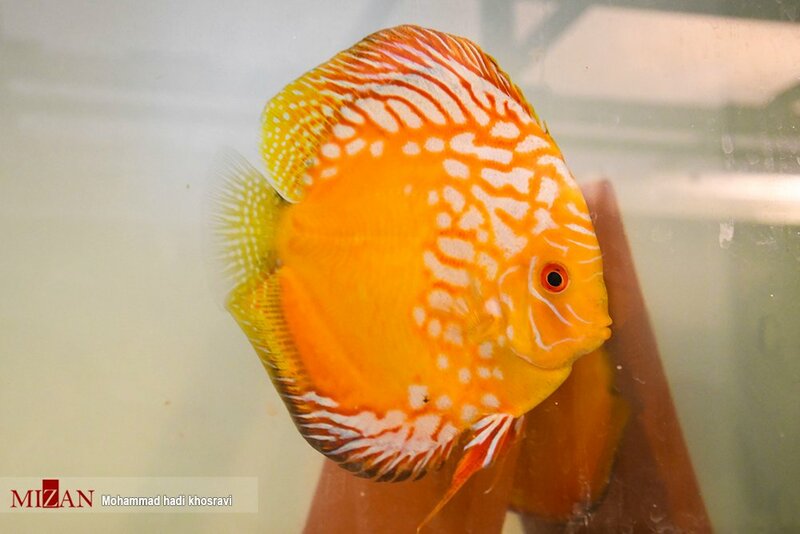 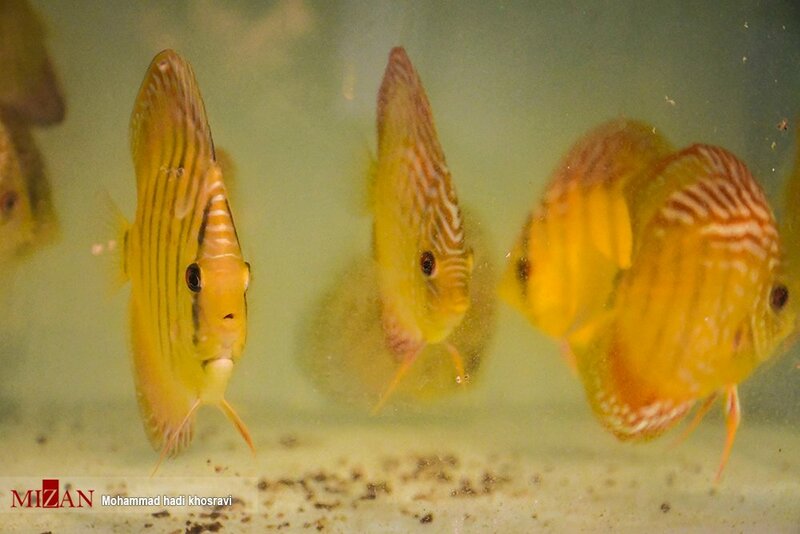 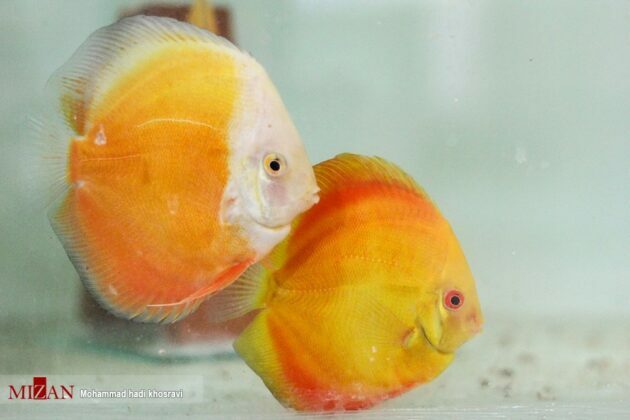 A young man in southern Iran is commercially breeding Discus, a special and magnificent aquarium fish indigenous to the Amazon River. Mohammad-Saeed Assadi started his job in a village near Shiraz five years ago. 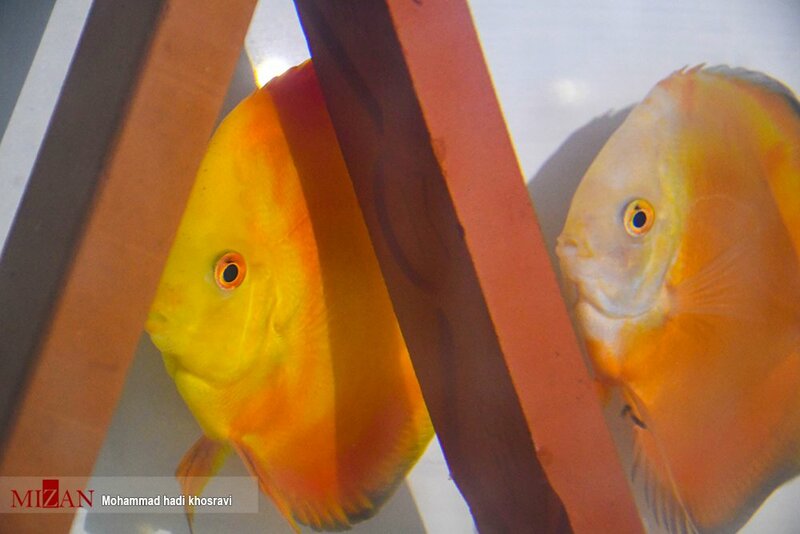 He says love for aquaculture along with his 22 years of experience played a very important role in his success. 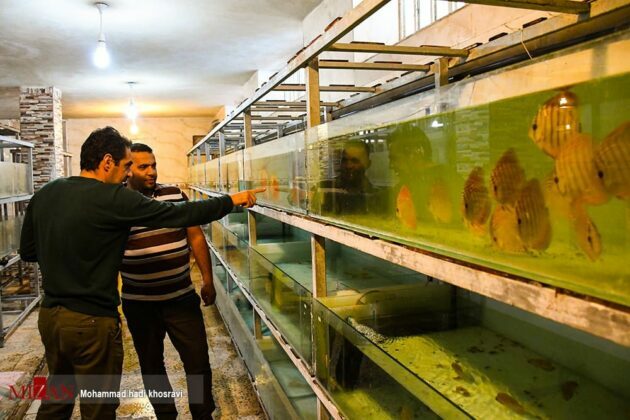 With an initial investment of about 12,000 USD he has been able to recruit 13 people from the village. 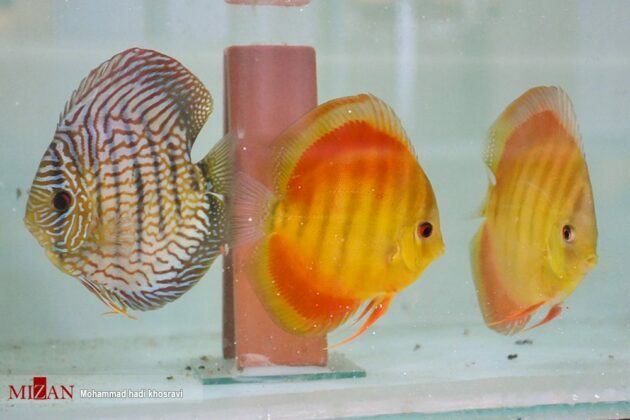 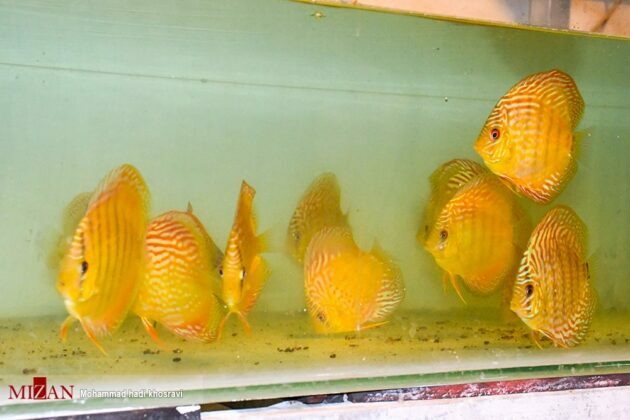 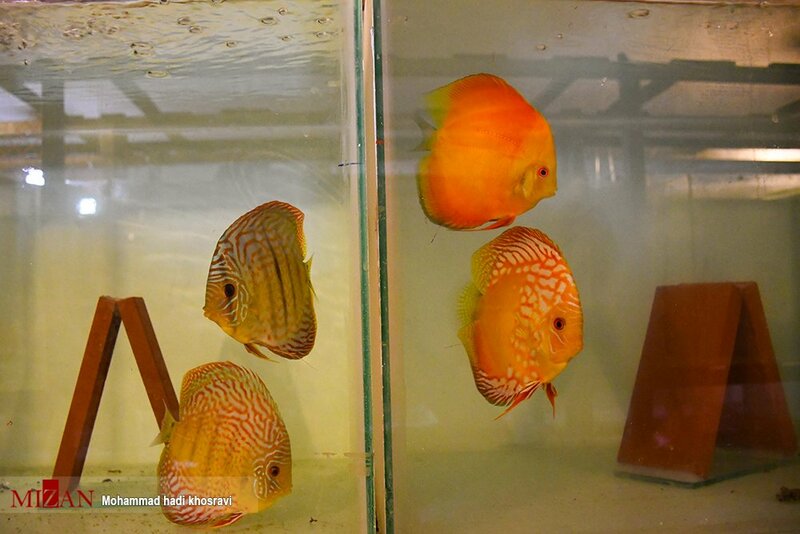 Currently, at his workshop, more than 8,000 discus fish are annually bred, each of which has an export value equal to two barrels of oil. 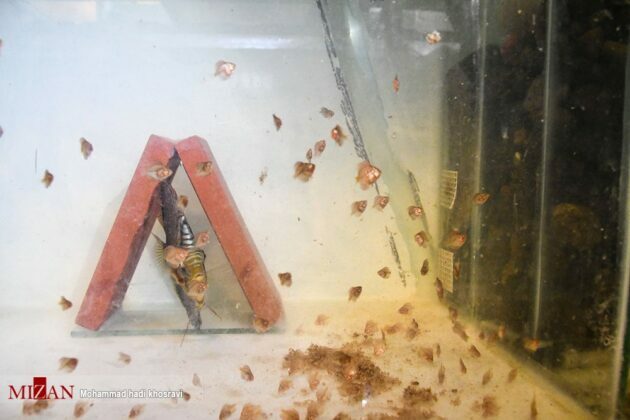 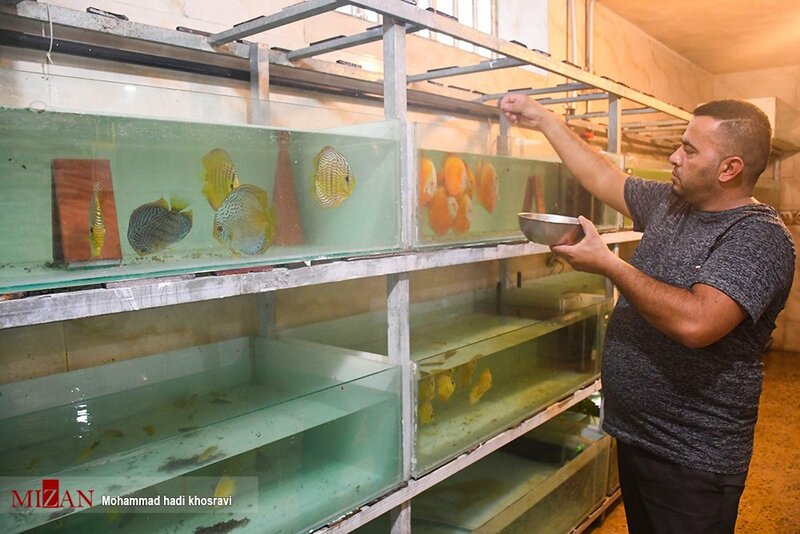 The fish bred at this centre decorate the aquariums inside the country and are expected to be exported to Turkey, Kuwait and the Persian Gulf countries soon. 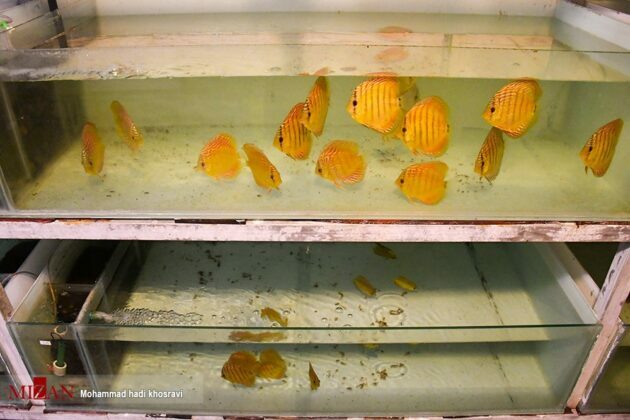 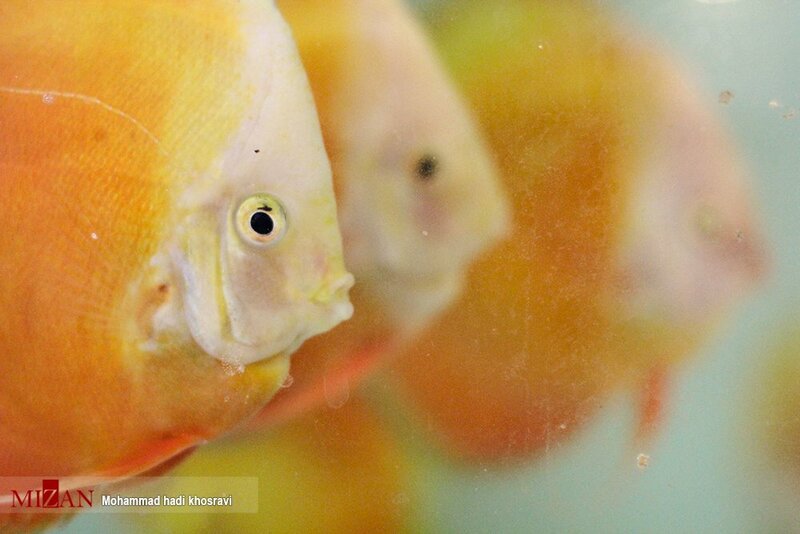 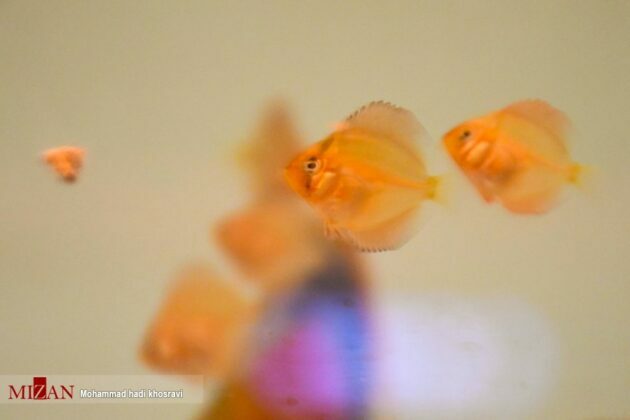 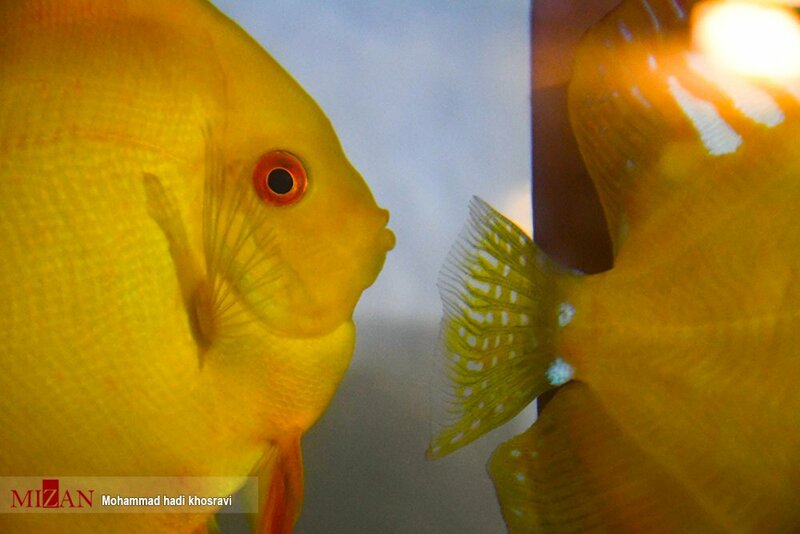 At the moment, there are 34 ornamental fish breeding centres in Fars province, and 10 million pieces of aquarium fish are produced annually.